Langtry Bar Opening evenings from next week!! From next week, our Langtry Bar will be open 3 evenings a week in addition to our existing opening hours! 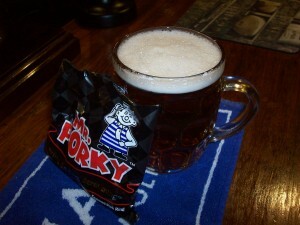 Come and join us Thursday, Friday and Saturday evenings for a quiet drink and a bag of pork scratchings!